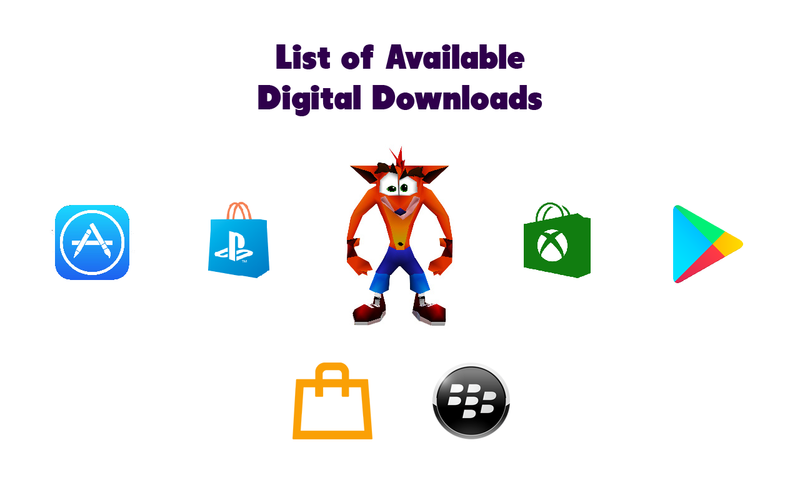 Crashy News – "WOAH!" & "WHOA!" 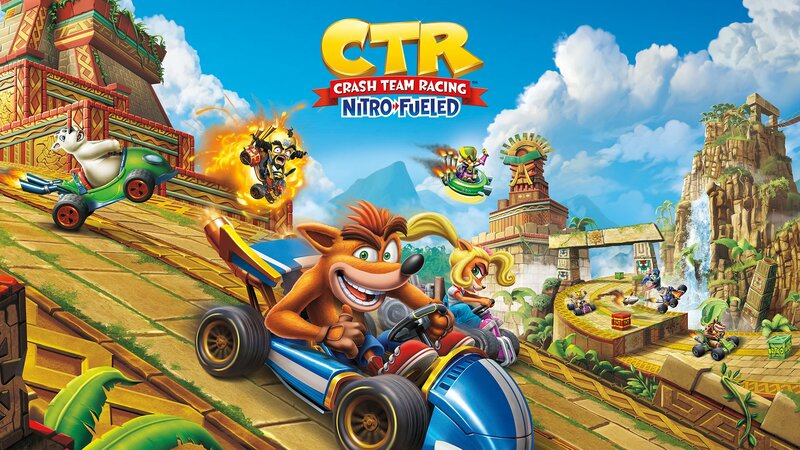 We're SO excited to be working on an official merch range for #CrashTeamRacingNitroFueled!